Want to Restart, Recharge & Revive your Marketing? 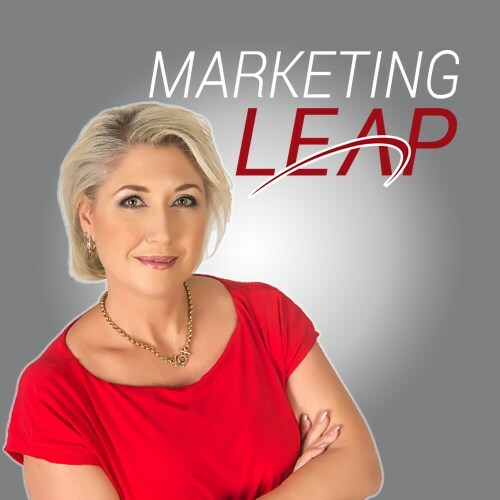 I have a passion for business and marketing and it is with this passion that I have built my marketing agency, Marketing Leap. So often in the online digital space, entrepreneurs feel complete and utter marketing overwhelm… So, I act as a ‘Catalyst’ to help restart, recharge and revive your business marketing. I help lose the chase for the latest “Bright shiny thing” and start to define that unique factor that will create the STAND-OUT niche amongst your competitors and grow your brand both online and offline. As an established Business Growth Strategist, I provide an Integrated Marketing Approach to help you Lose The Marketing Overwhelm. My Business Marketing Services and Marketing Workshops & Training cover every element of the Digital Marketing Mix, giving you your business back with the tools to grow.